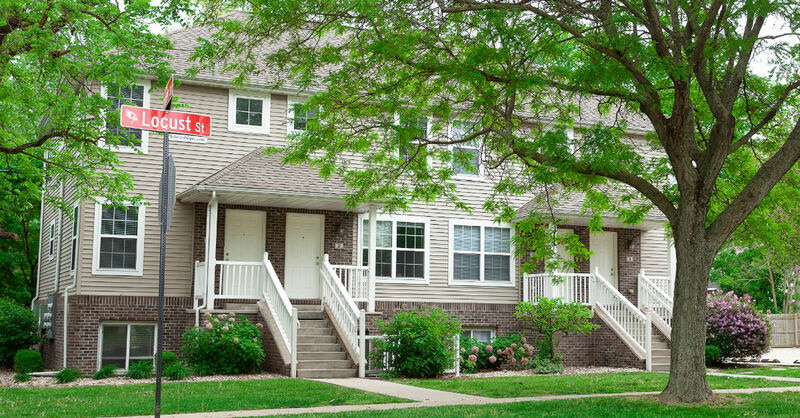 Whether you're headed to ISU soon, or you're already there and looking for a new place, learn more about what it costs to rent an apartment in the Blo-No area. Use this page to learn about apartments cost nearby. Compare pricing for budget and luxury apartments to find out which will suit you best. Plus, find out why apartment living is usually less expensive than staying in a dorm. Finally, learn how to find hidden value in student housing. 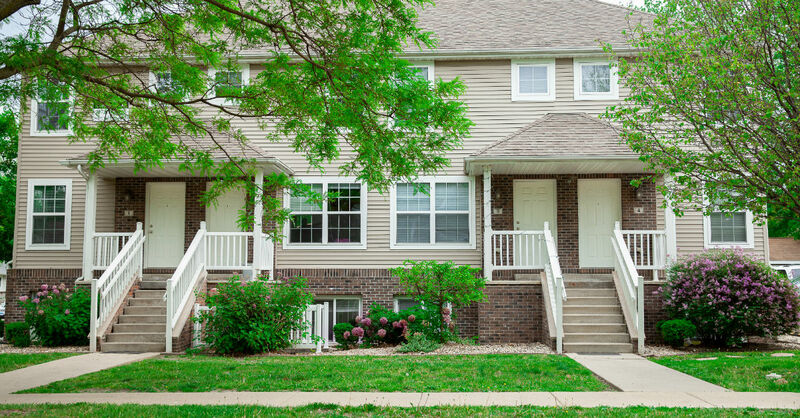 What Does an Apartment Cost in Bloomington-Normal? If you're moving to Bloomington-Normal for school, congratulations! You'll love it. The area is bursting with great places to eat, shop, and enjoy your next step in life. Apartments in the Blo-No area cost as low as $350 per month and reach up to more than $4,000 per month. Renting a room in a home, for example, is going to be more cost-efficient than renting a condo in Uptown. What it costs to rent an apartment in Bloomington-Normal. How many bedrooms you should think about getting. What utilities and furnishings you'll want to know are included—or not included—in your rent. All of these should be factors in picking your next apartment. Take a look to learn more about how to look for an apartment in the Blo-No area! Your rent will be the main factor in choosing your next apartment. Whether you choose a budget apartment or a luxury apartment, you'll need to know what rent is so that you can create a budget. The first thing you'll need to know is how to budget. Budgeting can be difficult if you've never done it before. You'll need to know what your monthly income and expenses are so that you can determine what type of place you want to live in. Whether the apartment is on-campus or off. How long your commute will be. Whether the apartment allows pets. What type of neighborhood the apartment is in. Keep reading to learn how to create a budget and how you can find the best type of apartment for you. Did you know that living in an apartment is typically more cost-effective than living in a dorm? It is, if you plan correctly. First, look at what's included in rent. Some agencies may only include the cost of a room in rent, but others may include a number of utilities and other perks. Whether the deposit is refundable. What dorm meal plans look like. How much personal space you appreciate. How many bedrooms are in your desired apartment. Take a closer look at these factors and more in our post on what makes apartment living great. 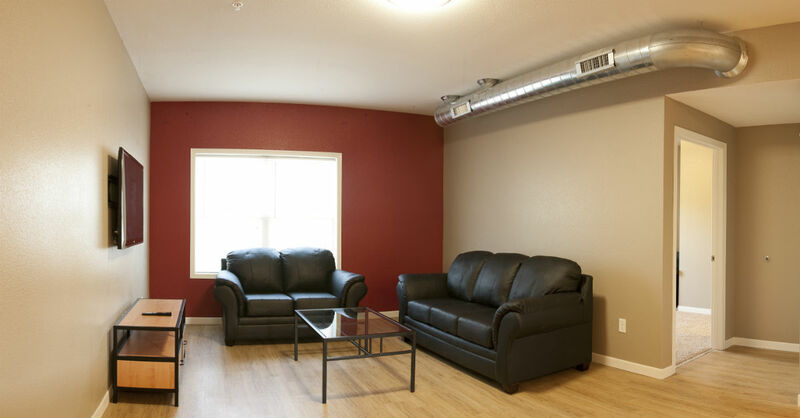 Think about your student housing costs as more than just renting a room, and suddenly, you start to realize how much your apartment truly offers you. Take a look at how your student housing adds up in these areas to understand where you can get the most value. Are you ready to learn more about student housing costs?